Tucked away in the beautiful mountains of Central Idaho, The Ashley Inn offers an elegant yet comfortable and peaceful getaway from the hectic pace of life. From hand selected art to the Country Cottage decor throughout, attention to detail is obvious. Over 600 works of art enhance the decorations throughout the facility. 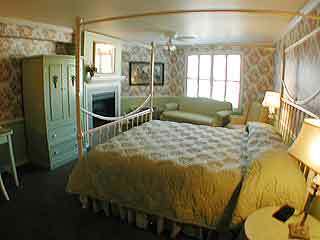 The Inn offers 67 individually decorated rooms to make each visit a unique experience. A fireplace in every guest room provides warmth and relaxation with a touch of elegance and grace. 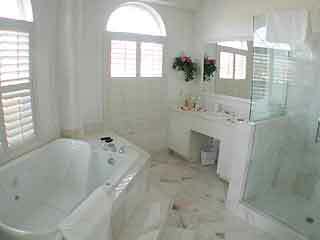 Some suites are available with UltraBath Therapy Tubs, walk in showers with rain heads. 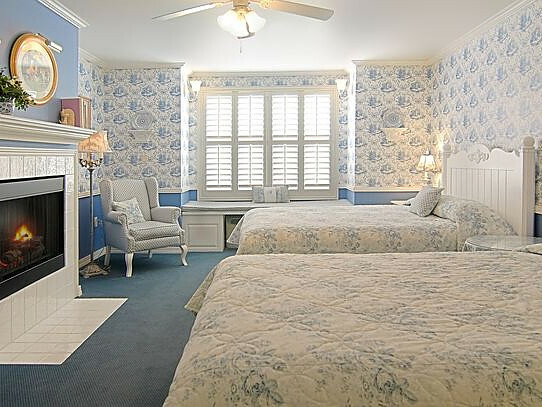 Many rooms feature Bay windows that add to the charm of the Ashley Inn. Guests of the Ashley Inn wake up to a deluxe complimentary breakfast with hot, freshly baked pastries, eggs, fresh fruit, hot waffles and much more. 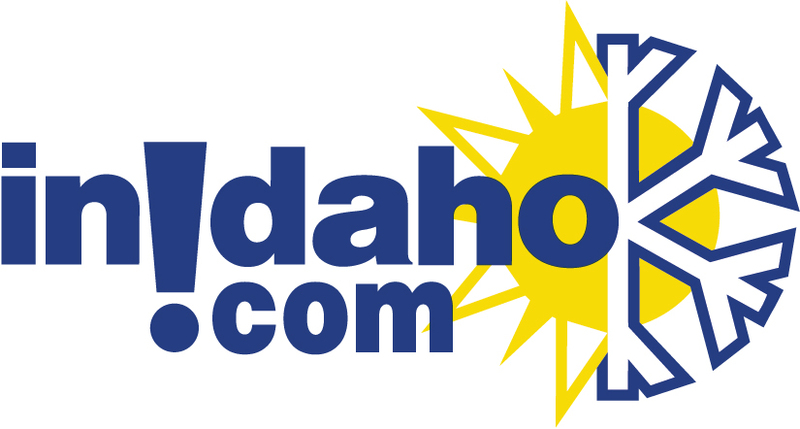 InIdaho has been partnered with Cascade hotels and motels for about 21 years. 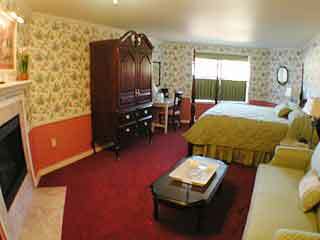 We guarantee the lowest prices for Ashley Inn reservations. 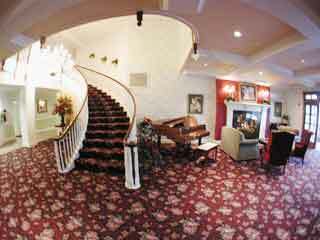 Our local idaho business is staffed by friendly and efficient employees who appreciate that you choose to make your reservations for Ashley Inn with us. 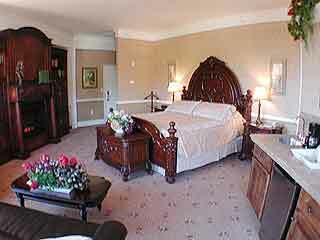 Our rates are always the same or lower as calling the Ashley Inn direct. 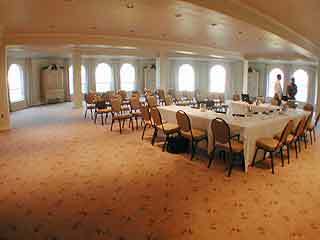 We also offer group rates for Ashley Inn - just contact us! 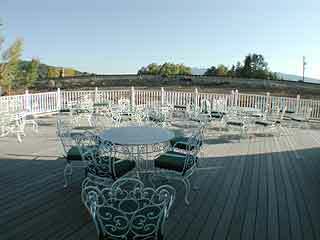 General Location: 500 Main Street The Ashley Inn is just a scenic drive away – 75 miles North of Boise, 25 miles south of McCall on the Payette River Scenic Highway 55. Directions: On Highway 55 in downtown Cascade, ID. 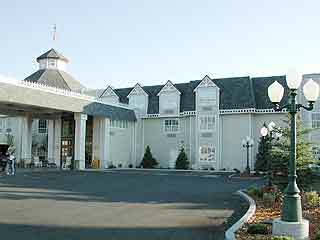 We do not have any current pre-built packages for Ashley Inn . Every luxury has been thought of in this room from the private two person therapy tub,gas fireplace. rain shower and marbled bathroom to the french doors and garden/waterfalls view. Also included is a wet bar with a refrigerator and microwave and a sofa sleeper in the sitting area. 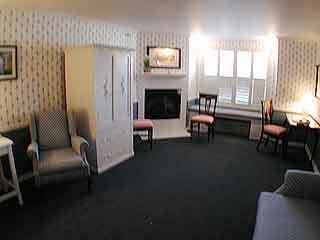 The Bay Suite includes a king bed, two person therapy tub in the bay window, gas fireplace and sofa sleeper in the sitting area. 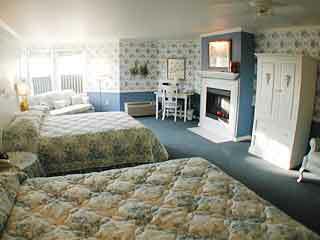 The Blue Ribbon Cottage offers a king bed in the seperate bedroom and a sofa sleeper in the living room. There are two bathrooms & 2 gas fireplaces in this suite and the living room is complete with a window seat, wet bar, microwave and refrigerator. This is an oversized room with 2 queen beds. This room has a bay window sitting area or window seat with sofa sleeper and gas fireplace. This is an oversized room with a king bed. This room has a bay window sitting area or window seat with sofa sleeper and gas fireplace. 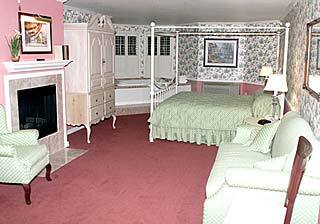 This deluxe room has a dark wood framed fireplace and a four-post King bed. This room offers a 2 person jetted tub, two gas fireplaces, seperate rain shower, wet bar, microwave, refrigerator, sitting area and mountain/garden views. The Mountain View Suite includes a king bed with a relaxing one person therapy tub, sitting area with sofa sleeper and gas fireplace. Designed with honeymooners in mind this room contains a king bed in the living area along with a gas fireplace, wet bar, microwave and refrigerator. 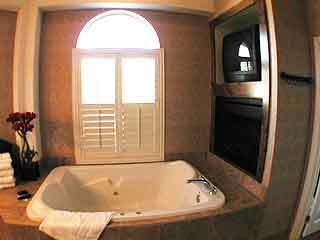 In the bathroom there is a two person therapy tub with a TV and fireplace above tub and a separate rain shower. Also included in this room are French doors, lovely mountain views and a cranberry love seat in the sitting area. 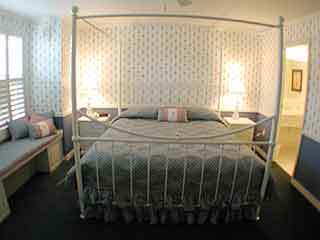 The Turret Suite includes a king bed with a private two person therapy tub in a marble tiled bathroom with a separate shower. This suite includes a large bay window with a mountain view, wet bar, microwave, refrigerator and sofa sleeper in the sitting area. 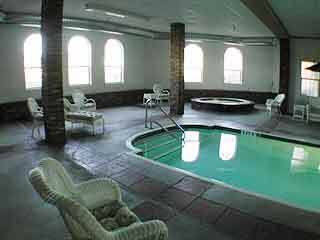 Please note: Guest reviews may mention certain amenities that may no longer be offered with Ashley Inn. Please check the amenities prior to booking to confirm. "Loved the room. Forgot that there were freshed baked cookies at 8pm!!" 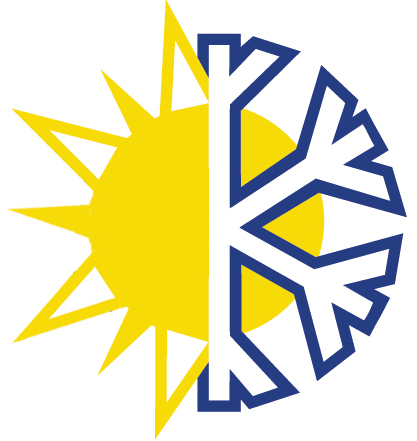 "Great place to stay and personnel were very attentive to our needs. " "The Ashley Inn is over-priced. It was the only room available so we stayed. The accommodations are nice but not worth the price. "